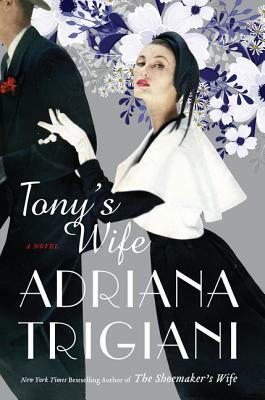 Adriana Trigiani is the bestselling author of seventeen books, which have been published in thirty-six countries around the world. She is a playwright, television writer/producer, and filmmaker. She wrote and directed the film version of her novel Big Stone Gap, which was shot entirely on location in her Virginia hometown. She is cofounder of the Origin Project, an in-school writing program that serves more than one thousand students in Appalachia. She lives in Greenwich Village with her family.